Everybody has a favourite decade – a time for them that holds special memories for any number of reasons, usually because the memories that are there are of a certain time closest to the heart. For many, the 1950s was the best time, perhaps because they had endured a terrible world war and were, at that time, getting back to some sort of normality. Others consider the 1980s as the premier decade because of the numerous fashions that were about at the time and the initial development of various pieces of technology. The 1990s is chosen for its innovation and there are those who find that the music and laid back approach of the 1970s makes this their preferred decade. 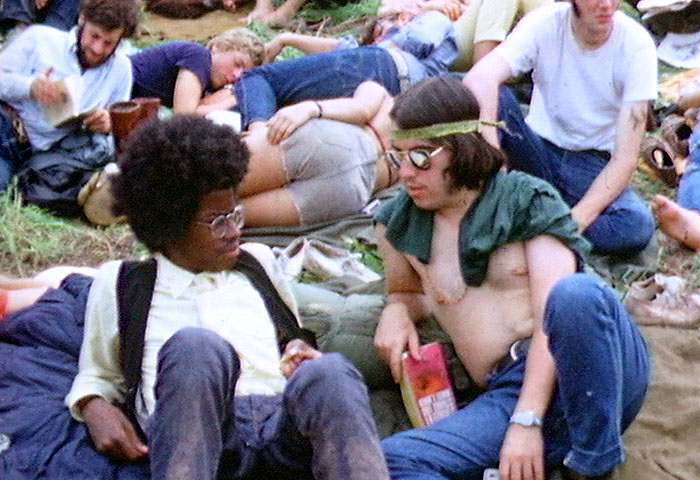 And for many, the 1960s was the pivotal decade in their life, for a variety of reasons, with these five icons all likely to stir up memories of a free-loving, flower-power, fantastic time of the 20th century. 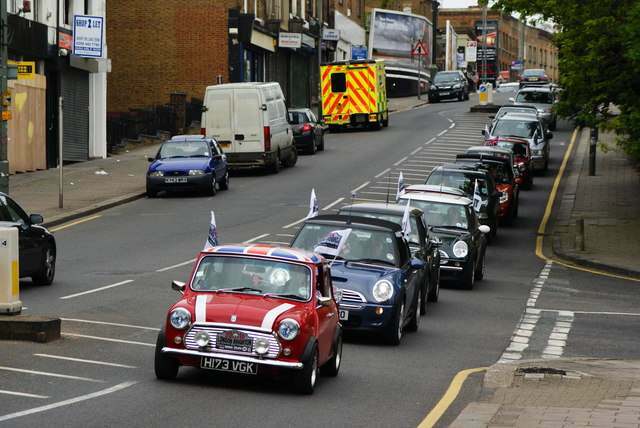 A little marvel of engineering that went straight to the hearts of the UK population at the time, the Mini quickly became a favourite with a huge market. It proved so popular that between 1960 and 1967, around 10,000 of the little cars were exported for the somewhat heavily saturated USA car market. 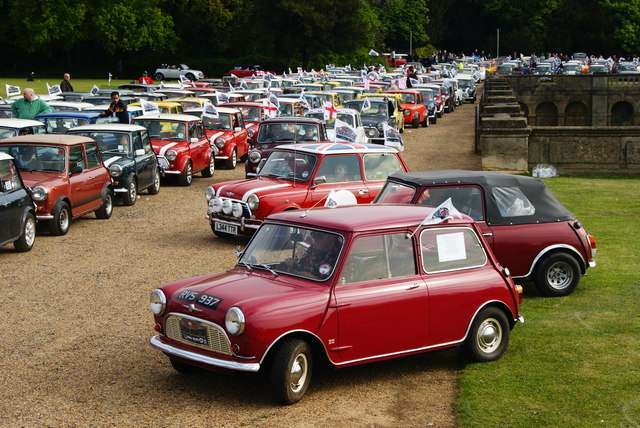 Great to drive and with more space than first belived, they are arguably one of the most recognizable aspects of the 1960s and even featured in the original version of the film The Italian Job, such was their popularity at the time. 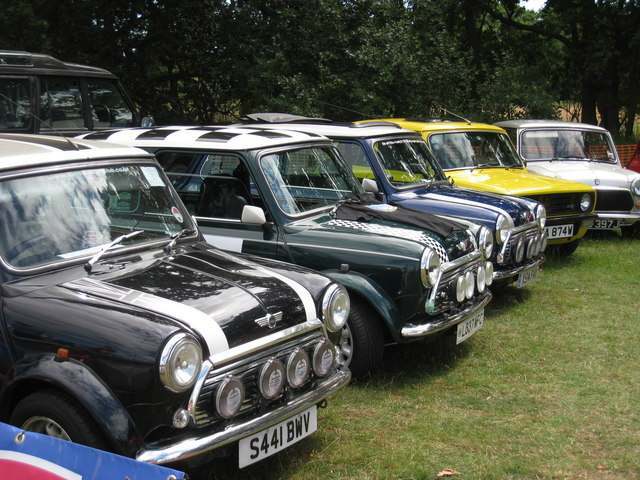 Developing in various different ways, including having a pick-up version, the Mini is still around today, albeit in a slightly different form and although popular, it doesn’t have that same thrill as it did in the 1960s. 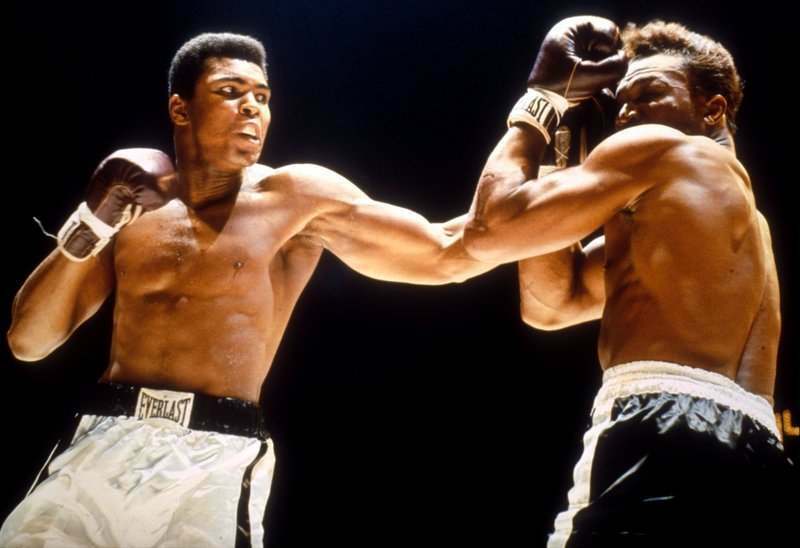 This 6ft 3in American with the 80in reach was born Cassius Clay, but famously changed his name to Muhammad Ali in 1964 after converting to Islam and was to become the world’s favourite boxer. 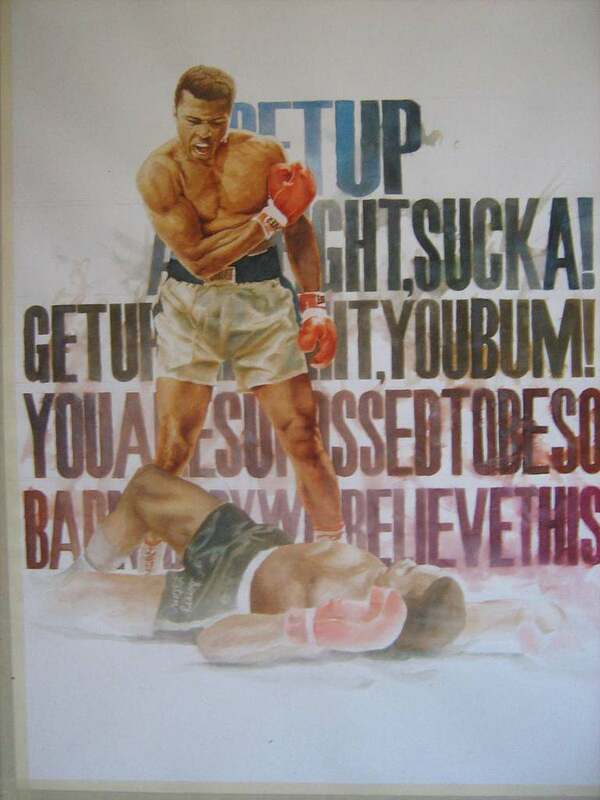 Winning the heavyweight championship in 1964, beating Sonny Liston, this started Ali’s illustrious career and he went on to become one of the most famous sporting celebrities ever. Renowned for his pre-match hype, where he would leave his opponent in no doubt who the winner was going to be, he told anyone who would listen that he was the greatest and used his ‘float like a butterfly, sting like a bee’ approach to boxing to devastating effect. A fighter who wore his heart on his sleeve, Ali went into every bout knowing that he was going to win – and he was rarely wrong, although he almost met his match in 1966 when he fought England’s Henry Cooper, who actually knocked Ali to the floor. In true Ali fashion, however, he got back up and went on to win, with a devastating blow to Cooper that caused the referee to stop the match. Fighting for the last time in 1981, Ali may today suffer because of his career in boxing, but there is no doubt that he is regarded by many as the greatest boxer to have ever lived. 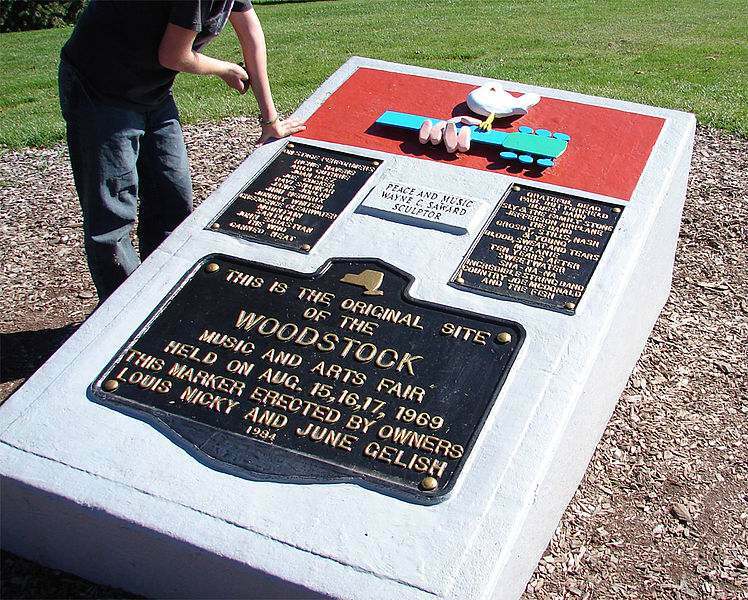 Held on a 600 acre dairy farm in Bethel, New York, Woodstock was advertised as ‘3 Days of Peace and Music’ from the 15th to the 18th of August, 1969 and is recognised the world over for being a pivotal episode in the history of rock and roll. Around half a million people watched the thirty two singers and bands over the 3 days, despite the weather being sometimes less than perfect. Playing there was the cream of the music world at the time, featuring the likes of Creedence Clearwater Revival, Santana, Crosby, Stills, Nash and Young, Joan Baez and the guitarist many consider to be one of the greatest ever, Jimi Hendrix. 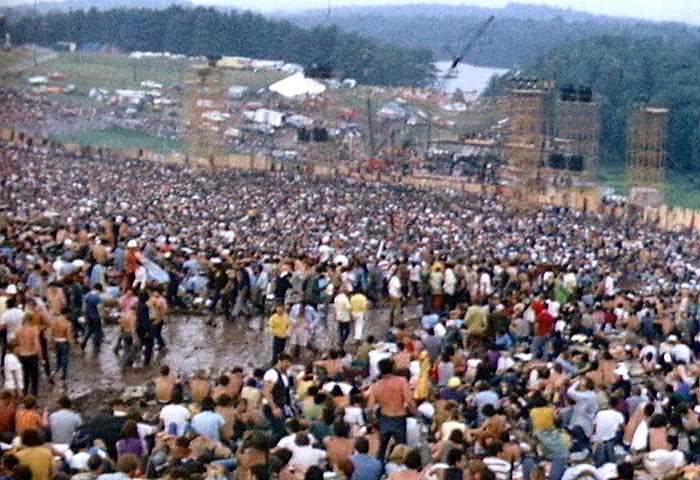 Joined by the likes of Joe Cocker, The Who, Janis Joplin, Canned Heat, Grateful Dead, Ten Years After and Blood Sweat and Tears to name but a few, whether you were one of the 500,000 people who attended or not, it’s highly unlikely that you will ever forget the popularity of Woodstock in 1969. 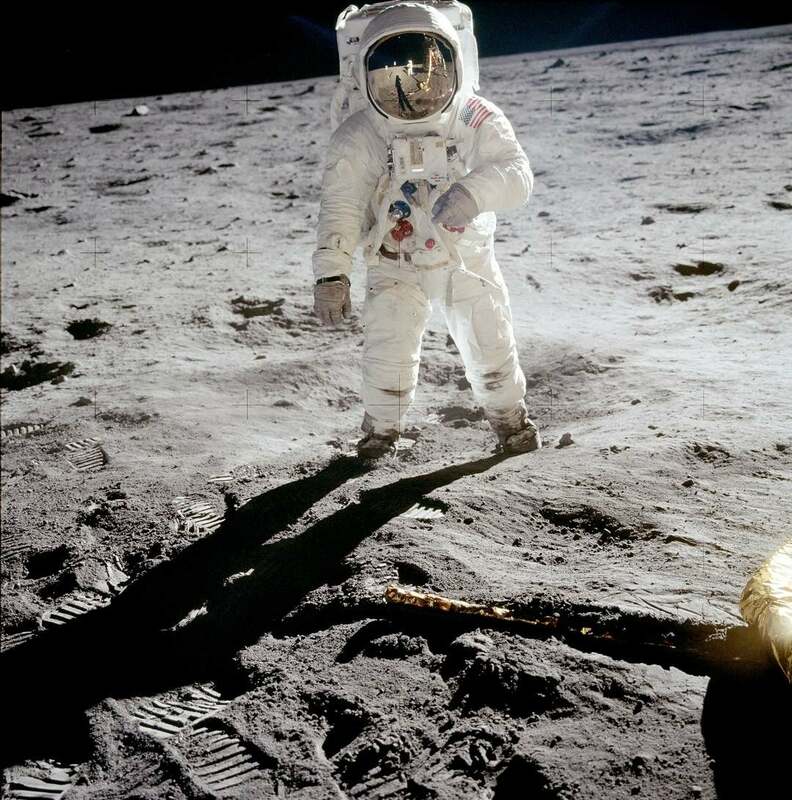 There are many dates which have historical importance attached to them, but July 20th, 1969, must be the greatest of them all, as this was the day Neil Armstrong became the first human being to walk on the surface of the moon, shortly followed by Buzz Aldrin. 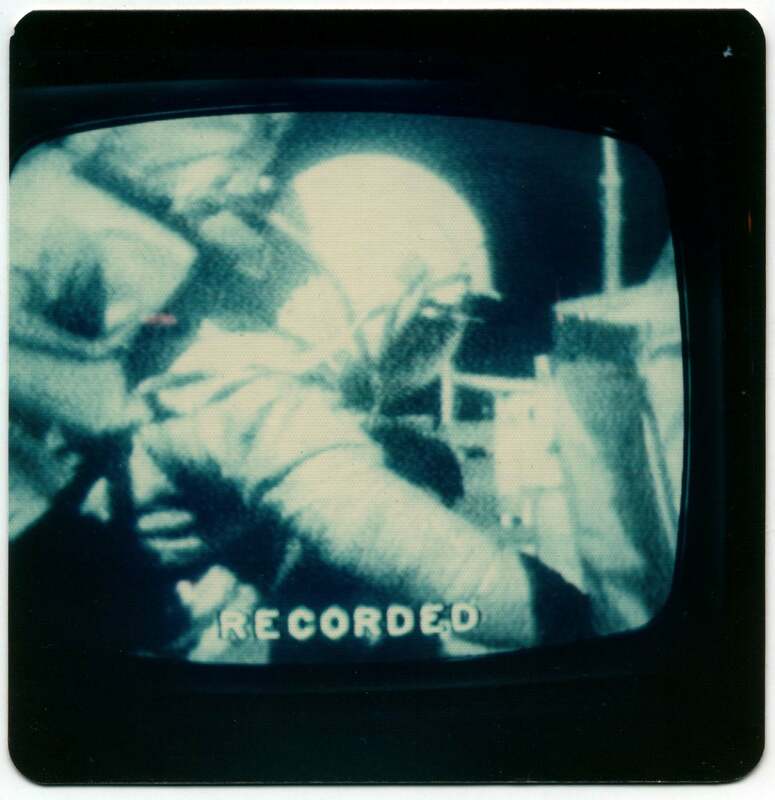 Around the world, an estimated half a billion people watched the black and white pictures in absolute admiration and amazement and listened intently as they heard Armstrong utter the words which are now etched in the annals of history – “That’s one small step for man, one giant leap for mankind”. After collecting around 50 pounds of lunar rock and soil samples, the astronauts left leaving behind a flag and a plaque which simply read ”Here men from the planet Earth first set foot upon the moon July 1969, A.D. We came in peace for all mankind”. 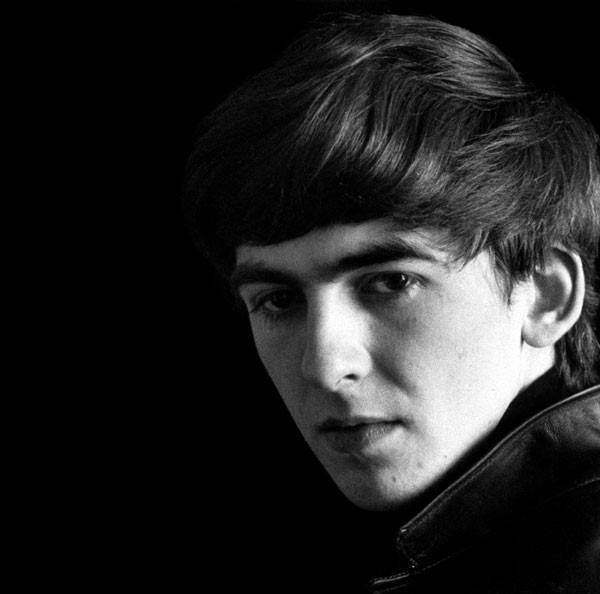 In 1962, the world saw the release of a record called ‘Love Me Do’ by four young men from Liverpool, UK, who, without realising what they were doing, took popular music to another level. 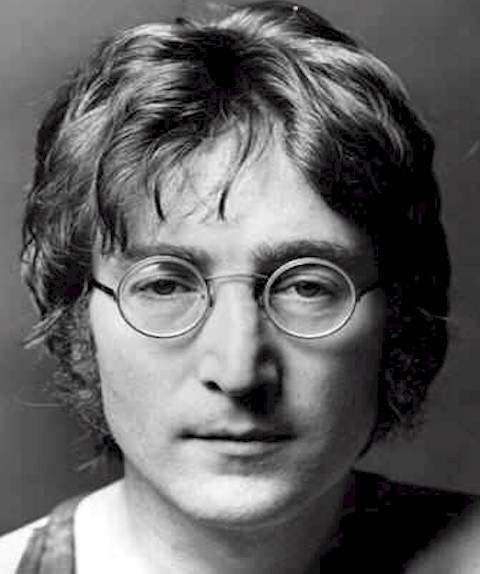 Initially called The Quarrymen, The Beatles in many ways became the embodiment of the social revolution that was the 1960s and for several years, Beatlemania gripped the world. 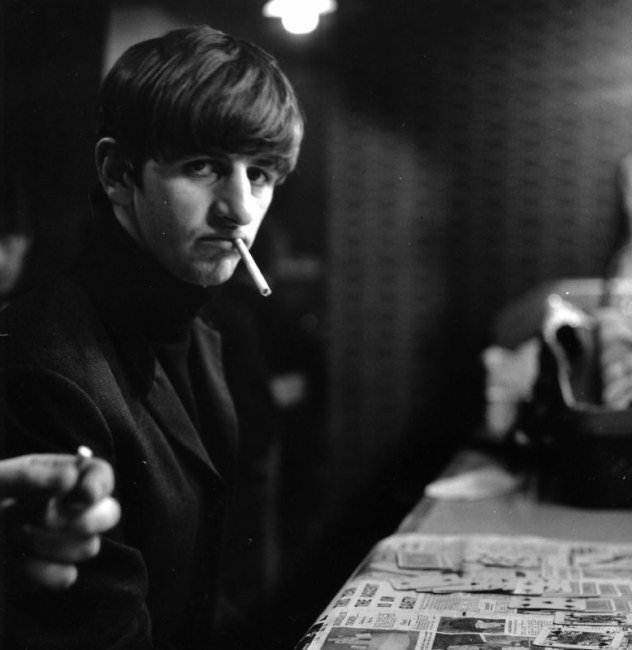 The Fab Four, as they came to be known, were George Harrison, Paul McCartney, John Lennon and Ringo Starr and their music was what everyone wanted to hear. In fact, it was so well-liked that of the 22 singles they released in the UK from April 1963 until June 1969, an amazing 17 hit the number one spot. 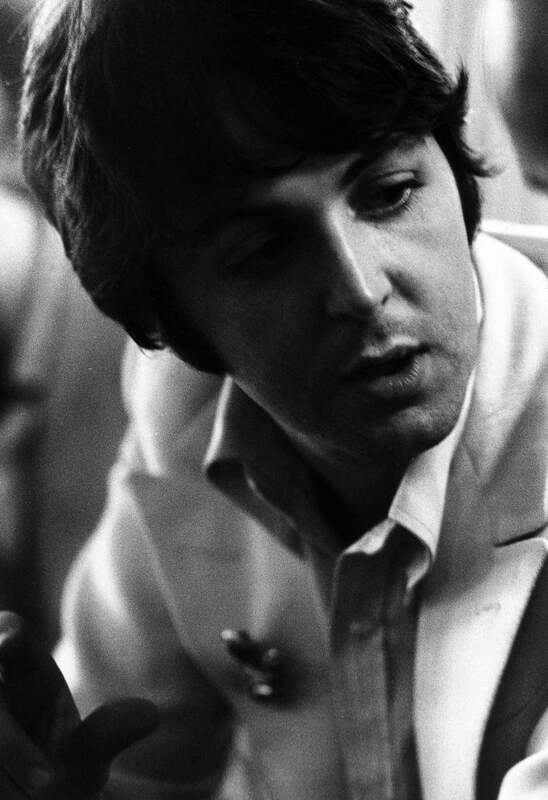 Widely recognised as being the best-selling band in history, their myriad of adoring fans would not argue with that and although forty years has passed since they broke up, their music is still very much in demand, as more and more young people are discovering The Beatles for the very first time.